At Nokia booth at SLUSH16, Nokia’s professional VR camera OZO was at the center of the show – literally. 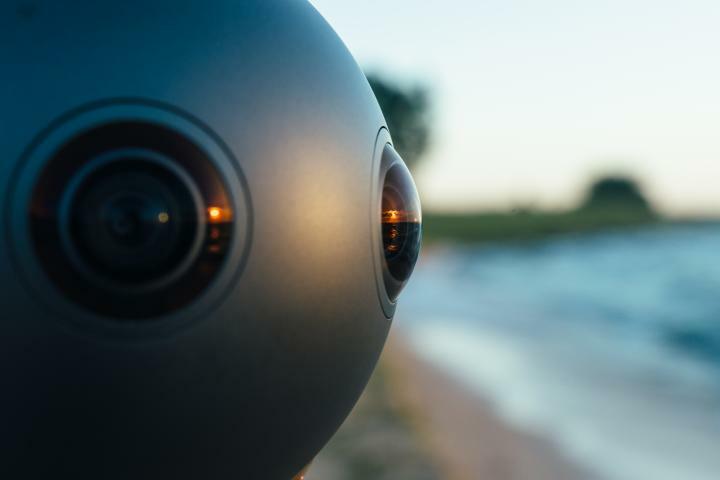 With the #MeetMeInVR series, Nokia gives startups and SLUSH visitors the chance to promote their ideas in VR for 45 seconds, all recorded with Nokia OZO. The VR videos are quite interesting, and you can watch them here. Down below, you can watch ‘the company’ selfie Nokia’s employees and the Board of Directors did with Nokia OZO.